How do you know which apps you purchased, downloaded and rated on the Google Play Store? The Google Play Store is a complete app that lets you install other applications on your smartphone. However, it has a history, where everything we’ve downloaded, purchased and valued appears. Although it doesn’t seem to matter much, there are those who prefer to take a look at these historical files to install applications they once used. It could even be some user who changed his phone and wants to have the same thing that was in his previous terminal. The reasons vary, what matters is that you can access it. What applications have you downloaded, purchased and valued? In the case of downloaded applications, here the person will be able to find any variety of apps that were downloaded from a particular account. They can be many, depending on the time of use in Google Play, becoming useful. To access them you have to follow these steps:. Here things change. If we want to access the history of applications that were purchased in the Google Play Store, we will only have to do this:. Step 1: Open the Google Play Store and press the three horizontal stripes to enter the Menu. Step 2: Now you have to go down to the section that says “Account”. Step 3: Next, click on “Order History”, where the applications you bought from the Google Play Store will be. Finally, we arrive at the purchased apps. Here it is imperative that you know that in the list that is reviewed will be the applications that you have valued. That is, through comments or scores. 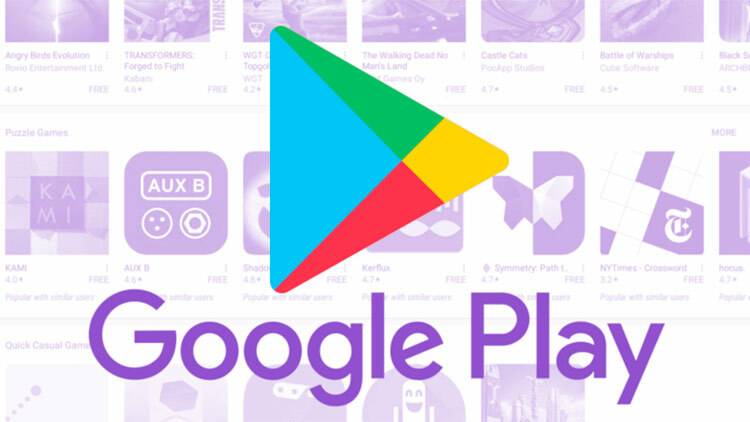 To know it you have to open the Google Play Store but from the computer on the Internet and give it to My Play activity, where will be all the ratings you made and the applications that have your appreciation. It’s not hard at all! So try it now. What are you waiting for? Step 1: Open the Google Play Store app on your smartphone. Step 2: Press the three horizontal stripes to enter the Menu. Step 3: Click on My applications and games in this list to enter another window. Step 4: Go to the Collection section. Step 5: As you will notice, the great thickness of the apps downloaded by you will be reflected in this list.